Not long after Tesla controversially ditched its popular Referral Program, it has re-introduced it, albeit with a few alterations. In a blog post posted to Tesla’s website, the electric automaker conceded that its customers absolutely loved the Referral Program and that it was one of their favorite reasons to encourage friends and family to also buy Tesla vehicles. 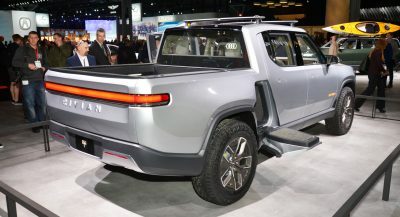 Unfortunately, the program cost the automaker a lot of money and has now been re-worked to still reward owners without hurting the company financially. The new Referral Program will operate as follows: whenever someone purchases a new Tesla with a friend’s referral code, both parties will receive 1,000 miles (1,600 km) of free Supercharging. 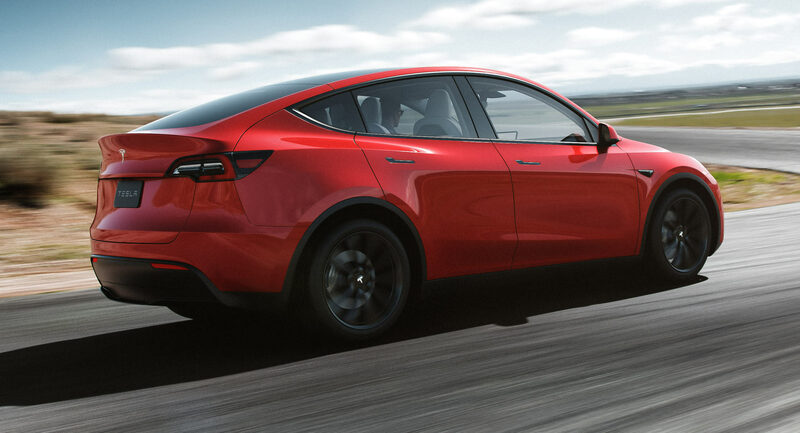 Additionally, each successful referral an owner records will give them a chance to win a Model Y Founder’s Series monthly and a new Roadster Founder’s Series quarterly. The cars which will be given away are both signed by Elon Musk and design chief Franz von Holzhausen. 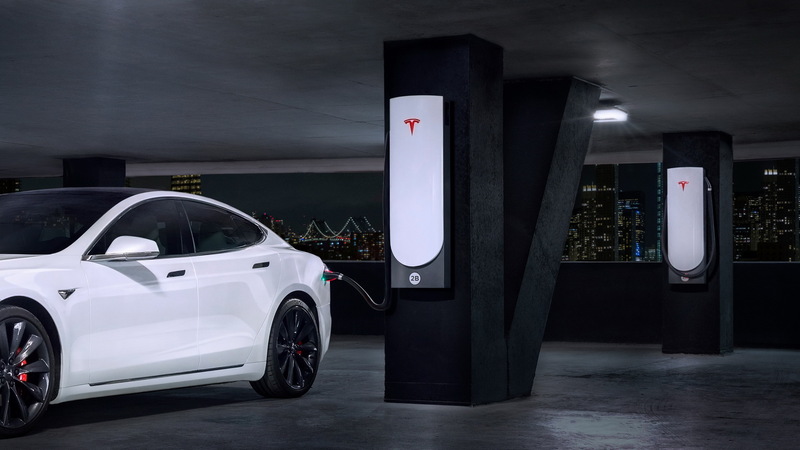 Owners who already have unlimited Supercharging will be rewarded with two chances to win for each referral, while the company says this new program will help to save it money in the long run. Under the previous Referral Program, Tesla owners were offered a plethora of prizes, the most expensive of which was a Roadster Founders Series. 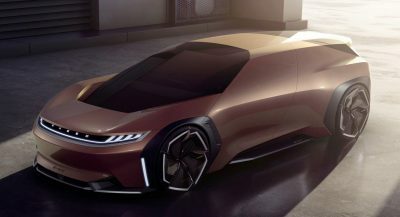 All you had to do was successfully refer 50 new customers to the electric automaker and you’d get a Roadster. It remains to be seen how many Roadster build slots the company gave away as part of this rewards program. Other prizes included having SpaceX send a personal photo of yours into deep space orbit, forged wheels for the Model 3, Tesla unveiling invitations, and a free Founder Series Powerwall 2. Last minute sales push no doubt. Cars autographed by Elon Musk? My God, spare us please. In all fairness, the car is what’s important. Not so much the signature. I have a wall charger signed by Elon. It’s getting rained on at the moment because I installed it in my driveway. Fair enough. But I’d be willing to bet the “car signed by Elon Musk” gimmick was suggested by Elon himself. 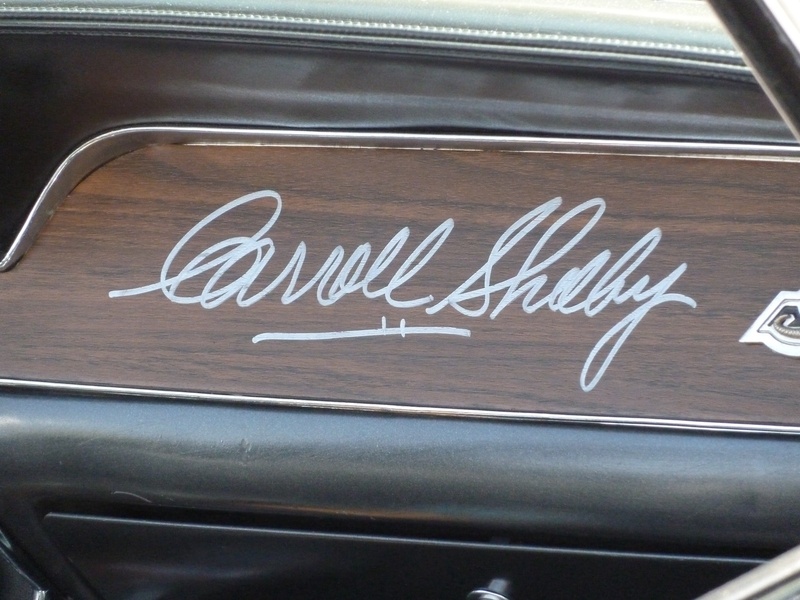 WAS IT A GIMMICK WHEN CARROL SHELBY SCRAWLED HIS SIGNITURE ACROSS THE DASH IN HIS CARS? Sure, he can sign the car. But really, I’d be stoked to get a car. I’M CURIOUS AS AN OWNER WOULD YOU BE ANY LESS INCLINED TO REFER TESLA IF THE PRIZE WAS SOMETHING MORE MANAGEABLE LIKE AN ACCESSORY FOR THE CAR OR AN INVITE TO AN EVENT? When I got my X, there were five level of referral awards. A battery powered radio flyer Tesla for kids, a wall charger, a set of 22″ wheels with summer rubber, and a Powerwall. I netted all of those things without any real effort other than letting friends drive my car and make it dance when they asked. It’s nice to get credit for helping cultivate a sale of a car that I believe in. Frankly, the actual delivery of these awards was really disorganized, so making it logistically manageable is important. I still haven’t received the Powerwall, which would have come in handy this winter. I also wasted a solar panel referral because I didn’t qualify since Solar City doesn’t do flat roofed homes in the Northeast. Then there wasn’t another referral award until you hit 50… a roadster. Some people take this seriously, making Youtube videos and blog posts, so the roadster is really aimed at those guys. That’s the sort of buzz Tesla wants because it’s much more authentic and valuable than a 10 second Super Bowl ad. Since that wasn’t my schtick, I wasn’t exactly inclined or disinclined to hustle and hoard referrals. But I did what I did organically, and got some cool stuff. So to answer your question in a long-winded way, I do believe that a tiered-level referral approach works well. The easily shipped items are fun to receive. The logistically complicated items, like the Powerwall, are of negative value to the brand because it’s a letdown and it exposes some growing pains. FROM WHAT YOU’RE SAYING IT SOUNDS LIKE TESLA WOULD DO FINE GIVING REASONABLY PRICED PRIZES WITHOUT GIVING AWAY CARS, ESPECIALLY $250K CARS. NO DOUBT WE’LL SEE THE USUAL YOUTUBER’S PUSHING THEIR REFERRAL CODES AGAIN. Cars as referral awards is relatively new. Prior to the roadster award, there were already countless Tesla Youtubers with millions of views. So it doesn’t seem entirely necessary. It’s up to Tesla to determine if that’s a good business case. The guy at Teslanomics did a good cost-benefit analysis that made a lot of sense. Coincidentally, he was the first to get a roadster as an award. It was dumb to end the referral program. It was cheap advertising. Also, the last picture is a supercharger. Not a Powerwall. I THINK MOST PEOPLE WOULD BE CONTENT WITH AN INVITE TO A TESLA OR SPACE X EVENT OR SOME ACCESSORIES FOR THEIR CARS. 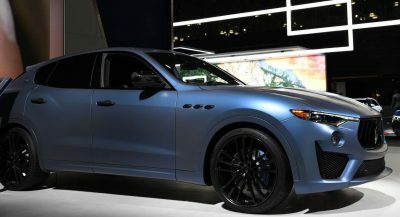 I DON’T KNOW WHY THEY NEED TO GIVE AWAY A $250K CAR. SOME YOUTUBER’S HAVE HALF A MILLION DOLLARS WORTH OF CARS JUST FOR LINKING THEIR REFERRAL CODE IN THE DESCRIPTION.